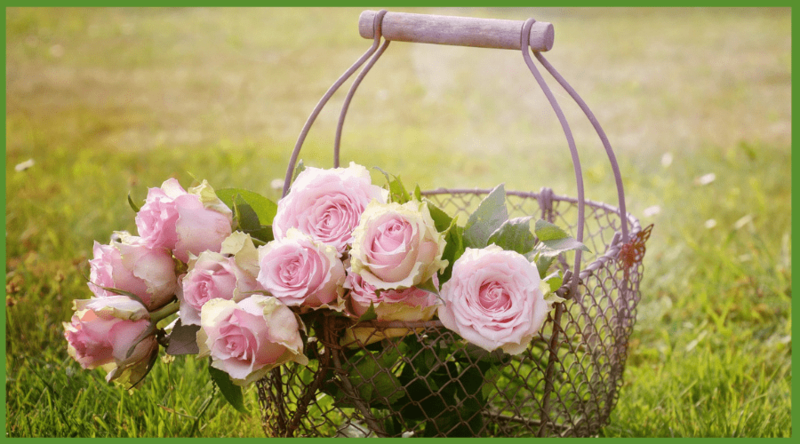 When we think of roses, we usually mean hybrid teas or others which bloom not only in spring but summer and autumn too. Those in the North want the same blooming period our friends in more southern regions enjoy. In the north, the problem is winter hardiness and winter protection. Any bush with a tea-rose in its parentage may be killed back or even completely killed by zero degree winters. The root system can survive to freeze, but the budded tops are very sensitive to cold. Therefore, when planting, we must be sure the bud union is about 2 inches below the settled soil surface so the basal buds can be covered in winter to sprout again in spring. Be sure surface water drains from the beds, for roses will not thrive in a skating rink. For the rose lover, the introduction of the Knockout Rose, hardy to Zone 5 makes enjoying roses possible with less work. In colder locations, the Knock Out will need winter protection or bring pots indoors. There are many ways to winter-cover plants. Drifted snow is best but is rarely available when needed. Dry hay, pine needles, and leaves are often used as a top covering, but beware of mice nesting in it and feeding on the canes. 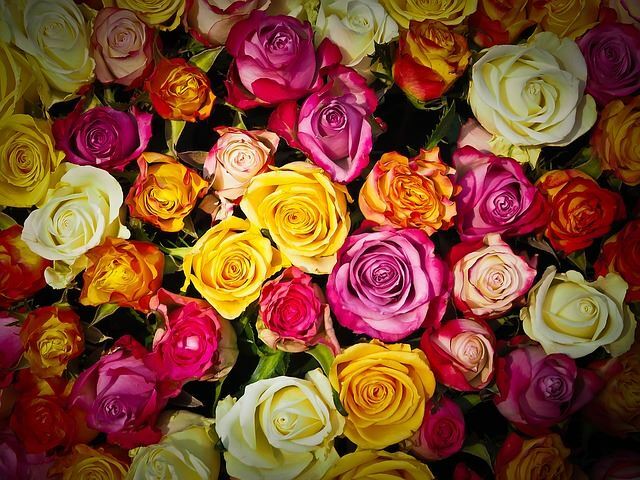 To discourage them, spray the roses and covering in fall with sulfur compounds. The best winter protection comes by mounding up each bush with sandy soil. The soil is not dug from the bed because it will disturb the roots and leave depressions where water can collect. 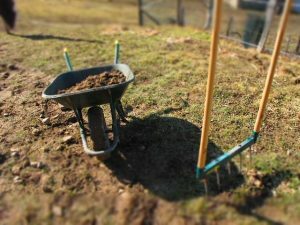 Bring soil in using a wheelbarrow from another spot and carefully pile over each bush. The mounds are then covered with leaves, hay, peat moss or other fiber to prevent the soil mound from washing away. Keep the mounds contained by placing a fine-mesh wire like chicken wire around them. What a task to remove all this in early spring! 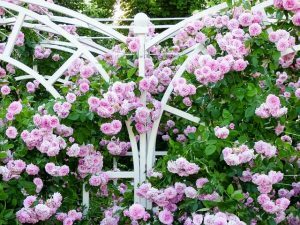 Some rose fanciers dig up their bushes in November, heel them deeply in a sandbank or cold frame and reset the plants in the garden in April. This is a successful practice, but some breakage of plants and loss of labels occur. Another special care in northern gardens is pruning. Because winter cold causes so much killing back, no autumn pruning is necessary except for the removal of long shots that may whip in the wind. In early spring before the soil gets muddy remove the covering and any of the soil mound that has thawed out. Cut away all dead wood down to a live bud. If your roses are to be grown for exhibition or arranging in the house, you may cut severely to three buds per cane. For massed garden effects, however, cut away only dead wood and small twigs of the previous year’s growth. Varieties differ greatly in vigor and the production of tall canes, but, because of winter killing, in the North, the object is usually to retain as much trunk and height as possible. Years ago it was once advised that weak growers be pruned very severely to encourage stronger growth, but it is better to prune off only the dead wood in spring and feed and water extra well. 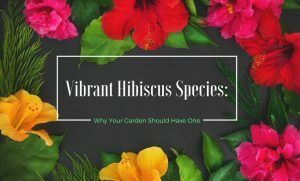 The multiflora root system asks that each plant have as much foliage as winter weather and the owner will permit. Once the root system becomes discouraged from the lack of sufficient foliage, the plant never grows vigorously again. Another problem in the North is that of planting. In theory, autumn planting is best because the plants are in stock with the dealers and freshly dug. Garden soil is still warm, and there is more time to plant than in the rushed spring months. 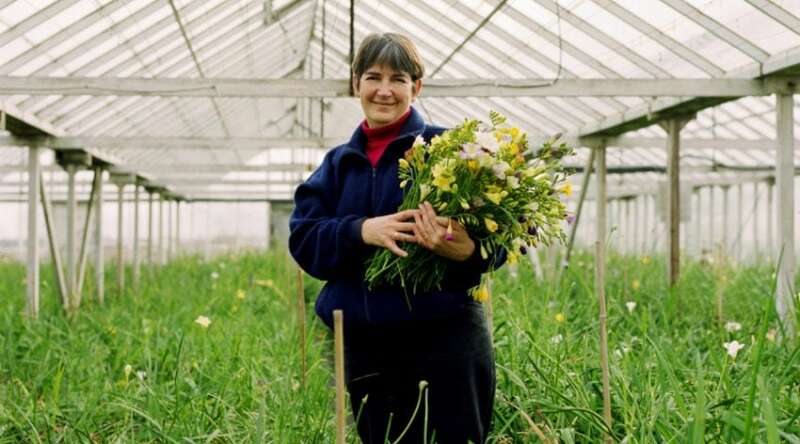 But in practice, it is wiser to heel fall-received plants in sand or a deep cold frame and set them out in late March or early spring, or to order them from northern dealers in autumn and winter for shipment in early spring. 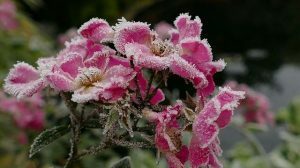 By following either of these methods, you will avoid the danger of winter-killing and the need for an elaborate covering of the plants the first winter. 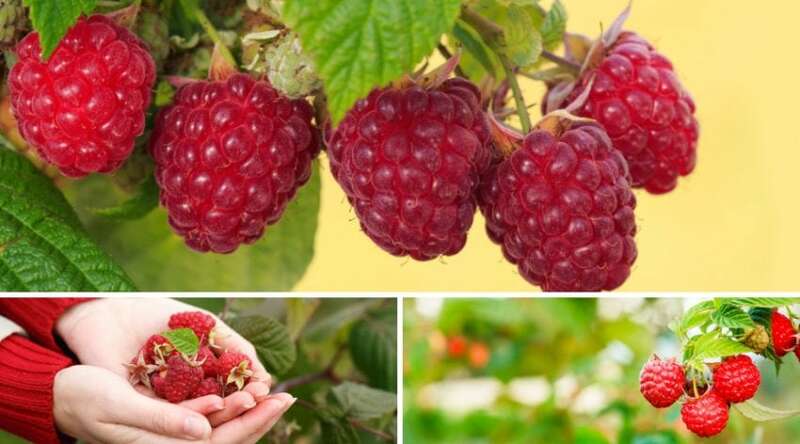 Watering, fertilizing, summer mulching, controlling insects and disease, even the choice of favorite varieties is the same in the cold North as in warm sections. 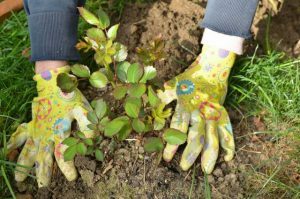 Tip: By adding Epsom salt to rose bushes soil regularly we’ve seen our plants produce deeper foliage and more vivid bloom color. 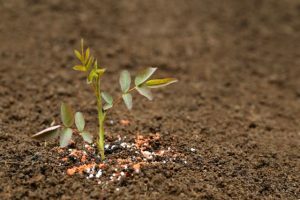 The north’s shorter growing season makes the bushes smaller, so closer planting is desirable – perhaps 18 inches for low or slow growers and 2 feet or more for robust sorts. As mentioned earlier, any rose with a tea-rose in its parentage is a challenge in the cold North, and all roses with a repeat blooming habit have some tea in their parentage. The Knockout is a joy to the amateur who is not ready to provide the soil-in-wheelbarrow winter protection the hybrid-teas requires. For covering a trellis or arbor, ramblers are the only truly winter-hardy selection. 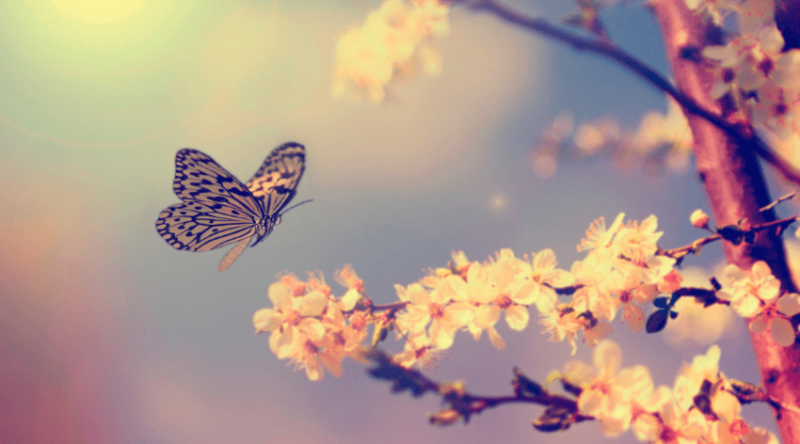 They have small flowers and bloom but once. The large-flowered climbers of one-time bloom are usually hardy in most winters, especially if planted against a protective wall, but those with repeat bloom, unless taken down and covered on the ground will, during some of our winters, kill back severely. 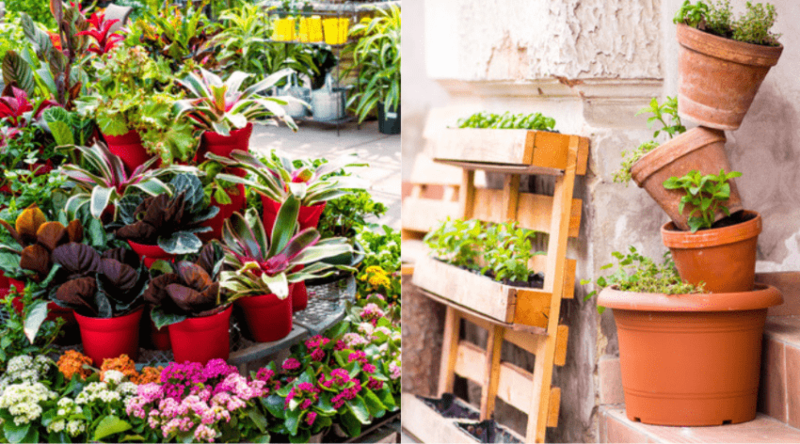 *You might also like: Can garden soil be used in pots? The Ultimate Question: How Long Do Grass Allergies Last? 35 of The Best Backyard Court Ideas: #27 is Pretty Cool!